For the past few months, the heritage floor, on the second floor of the Central City Library, has hosted a display titled Our Girls -- a tribute to the role of women in the First World War. 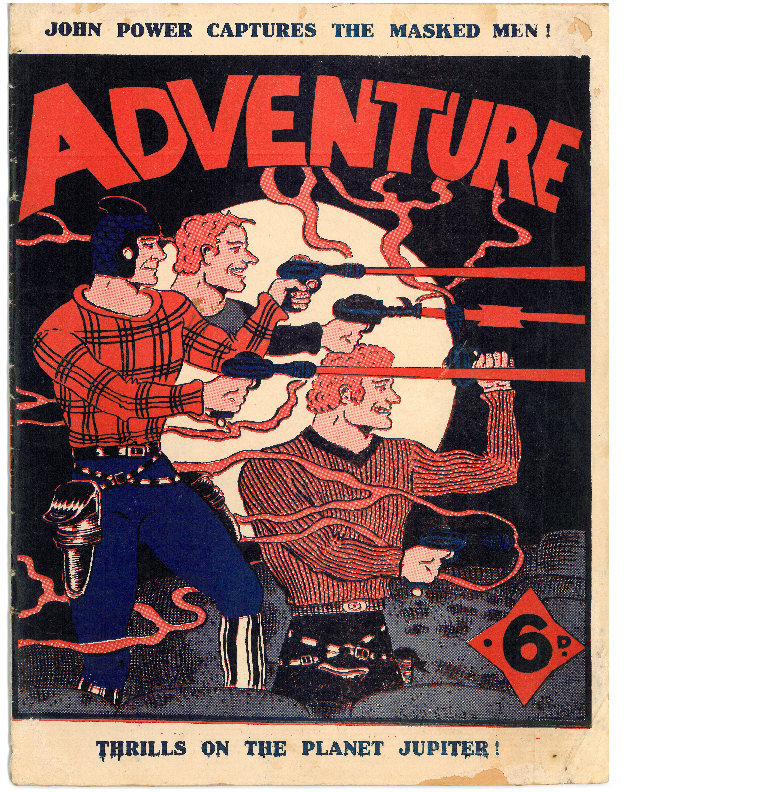 The content covers the following topics: prohibition and making-do, cartoon depictions of women, the anti-militarists, the fundraising effort, working girls, nurses abroad, and the absence of men. It has been an interesting exercise to find images to cover such a variety of topics. 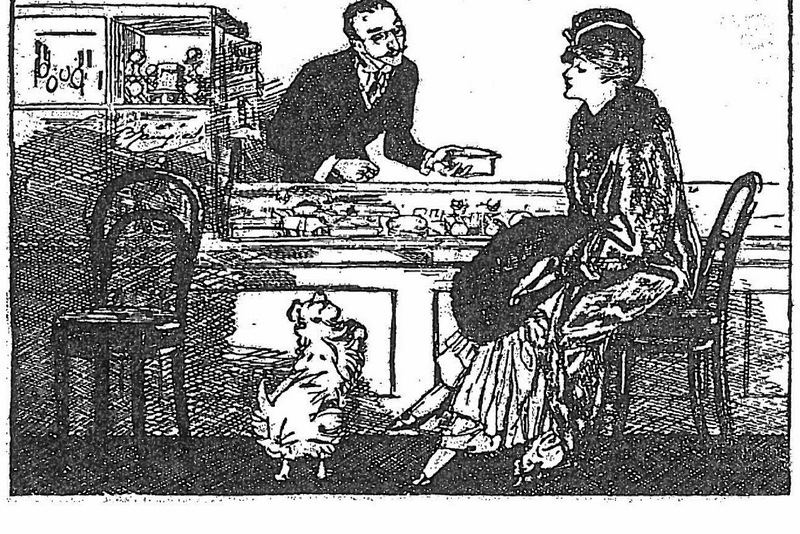 Women were not always portrayed favourably, especially in the political cartoons of the day. Publications like Freelance and Truth condemned the ‘wowser’ prohibitionists as out to spoil a boy’s fun (men did not escape the condemnation, either) or they depicted women as vain and ignorant. Sometimes when a customer has navigated their way up two flights of escalators and come across the Sir George Grey Special Collections exhibition room, they might decide to go through another set of glass doors to the reading room for a look around. At this point, they might scan recent acquisitions displayed in a case or walk around the edges of the room looking at the books-about-rare-books on the shelves. Next the person at the reading room desk might walk over and say 'hello' and tell them a bit about the collection. And thankfully, there is always the book Real Gold on hand: making the task of briefly outlining the wonderful, varied and expanding Sir George Grey Special Collections much easier. Dotted around Auckland are a number of residential and commercial buildings designed by Canadian architect Sholto Smith (1881-1936) which are now part of Auckland’s architectural heritage. 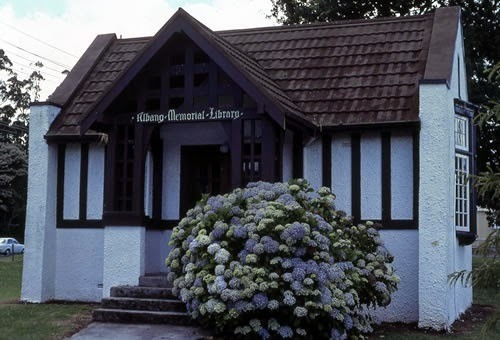 While researching Auckland’s War Memorial libraries for the Our Boys website, I discovered Smith was noted as the designer of the gorgeous, little Albany War Memorial Library - although there is some controversy over whether it was Smith or his business partner, Thomas Mullions who played the bigger part in the design. 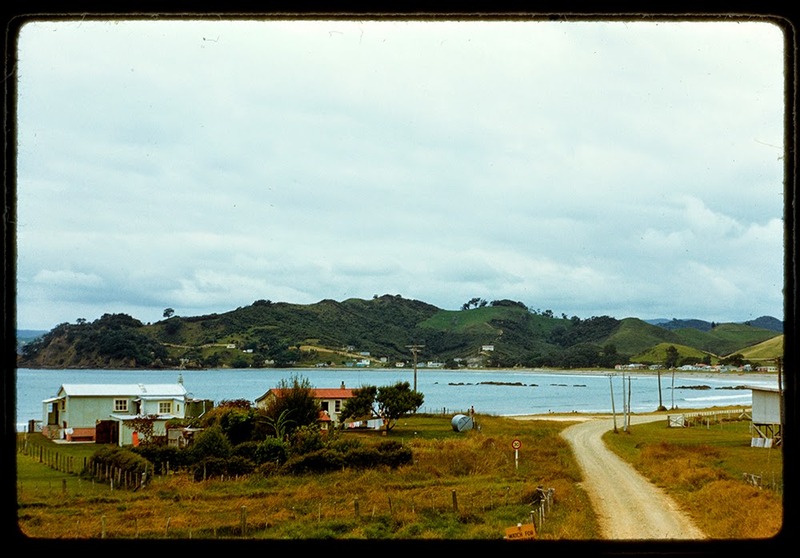 Smith arrived in New Zealand in 1920, when he was 39 years old, and joined the architectural practice of TC Mullions and C. Fleming McDonald. He became partner after McDonald’s death and together with Mullions went on to design both residential and commercial properties. Among them the Shortland Flats in downtown Auckland which the pair owned as a venture to generate income. The flats have been described as Auckland’s smallest example of the gothic skyscraper style. Recently, an advertisement from a page in a journal, displayed in the current Sir George Grey Special Collections exhibition: World War 1914 -1918, made me look closer. 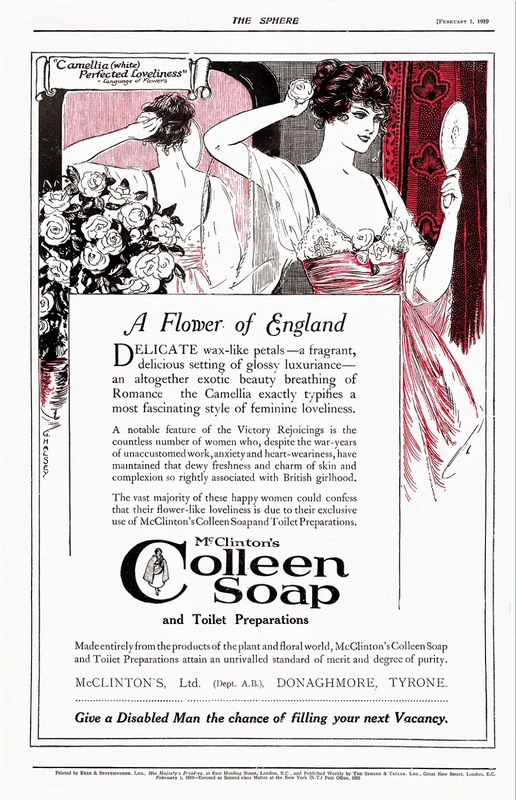 The product is soap and the accompanying illustration is not unusual or incredibly striking. It was the text which made me pause, as it reminded me of scenes in Pat Barker's novel Regeneration. In particular, the lives of a group of munitionettes, who provide an insight into an element of home front life during the First World War. Munitionettes were British women employed in munitions factories during the First World War. These women worked with hazardous chemicals on a daily basis with minimal protection. Receiving an injury or getting killed by an explosion were always possibilities. The writing matches other surviving examples from the poet’s pen. 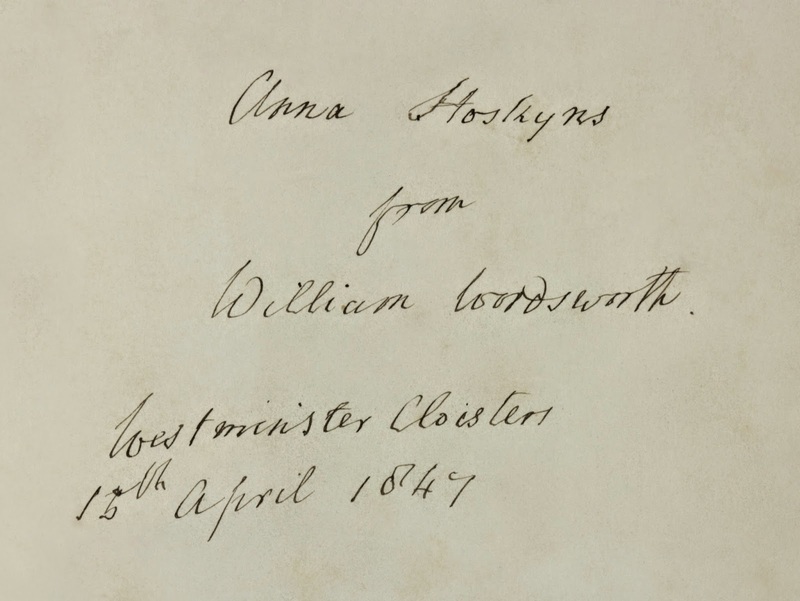 Biographies and Wordsworth’s published letters verify that he was acquainted with Anna Hoskyns. 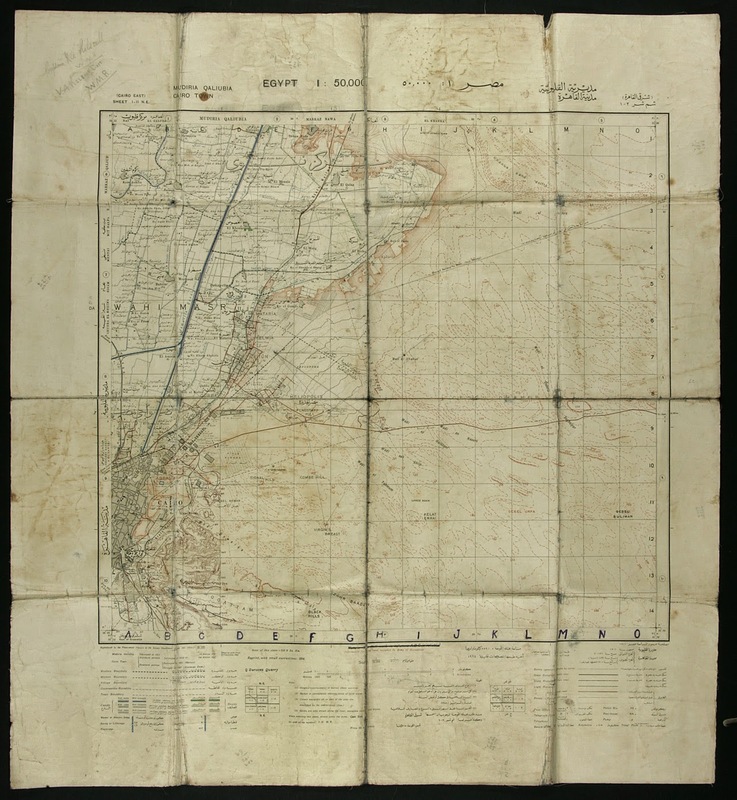 While selecting material for the exhibition 'It’ll be over by Christmas: World War 1914-1918', I came across a map showing Zeitoun Camp on the outskirts of Cairo in Egypt. 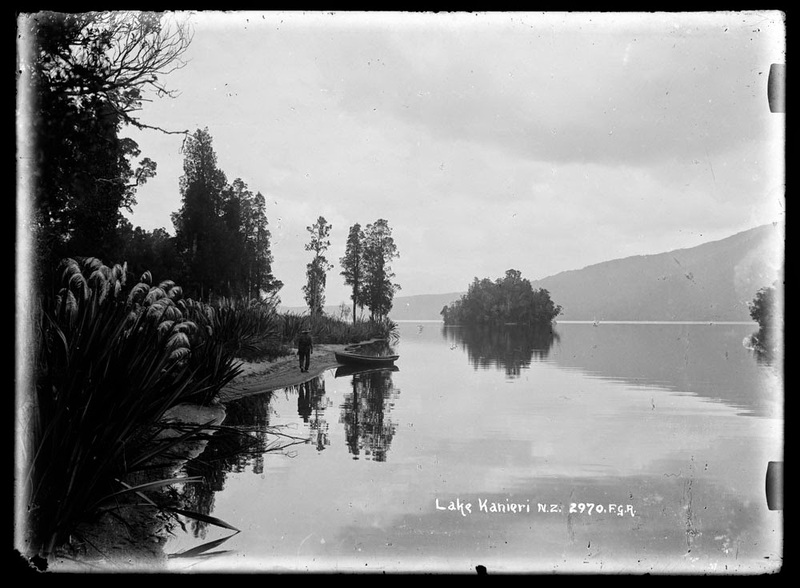 This is where the New Zealand soldiers trained before being shipped off to various locations on the fronts to fight.